AMAZING ASM high schoolers putting their money where their mouth is when it comes to showing Jesus to and sharing His love with their world. I just drove the boat. They manage the rest like camp pros – handling tubes, ropes, kids, scheduling, devotionals, everything. Bringing love and joy and laughter to some great kids from the third ward. Welcome to Adventure Sports Ministries, Inc! Adventure Sports Ministry uses adrenaline infused sports as a platform to get youth excited about Faith, Life Vision, Impact and Leadership. We provide young folks with the thrill of adrenaline-infused adventure sports including wakeboarding, tubing, snow sports, surfing, mountain biking, hiking, scuba, etc. Then we blast open their minds and ReWire their Brains with training, encouragement and challenge toward a Life of Purpose, Impact, Leadership, Confidence, and Spiritual Growth. 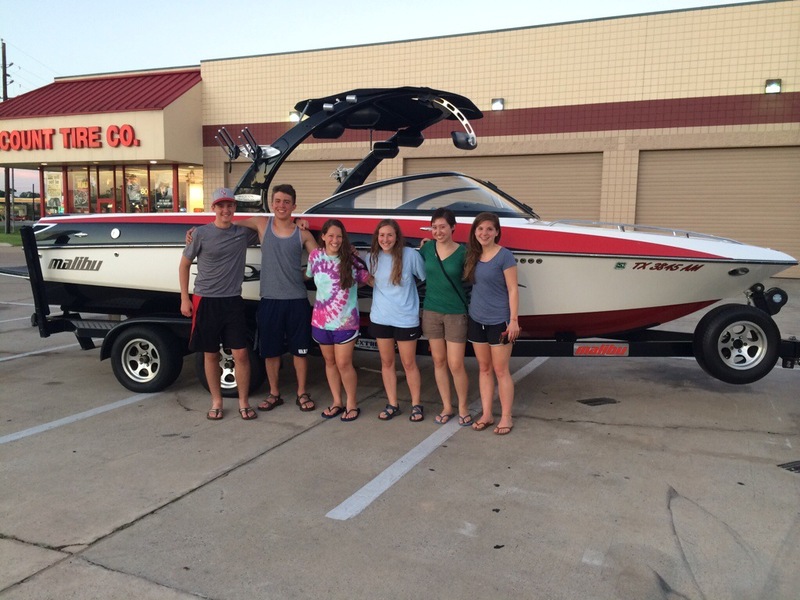 By focusing on quality time with small groups, Houston-based Adventure Sports Ministry provides mentoring, discipleship and positive reinforcement that results in a true desire for a stronger, lasting relationship with God. Adventure Sports Ministry is a non-profit organization that offers teens the tools they can use to build satisfying lives rooted in Christ and the leadership skills to make a difference in their world.